ComputerXplorers specialist computing classes for Primary schools are the ideal way to provide value added, sustainable PPA cover across your school. 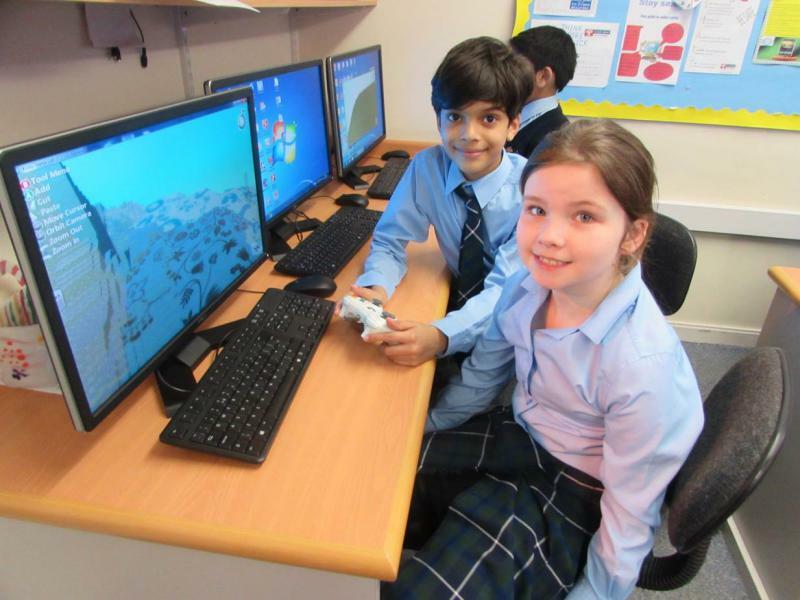 ComputerXplorers' specialist computing teachers can support your school's delivery of a core area of the primary computing curriculum while providing essential PPA cover for your team. Talk to us about how we can work with your school.